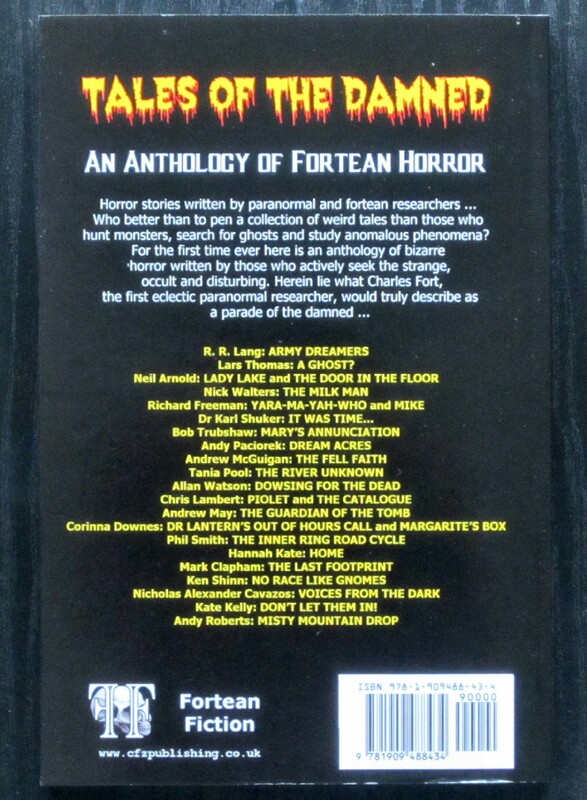 Pictured above is Tales of the Damned: An Anthology of Fortean Horror – the latest title from the Fortean Fiction imprint of CFZ Publishing (with a specially painted cover by Anthony Wallis). Edited by the CFZ’s zoological director Richard Freeman, the book contains 25 stories all of which, in their distinctive and original ways, are variations on the theme of “fortean horror”. 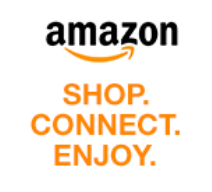 The book has been years in the making – I only became involved in the very late stages when I was offered the roles of copy editor and type setter. These are long and laborious tasks that should be avoided unless they’re well remunerated ... or the book is so good it’s a privilege to be involved with it. In this instance it was definitely the latter! 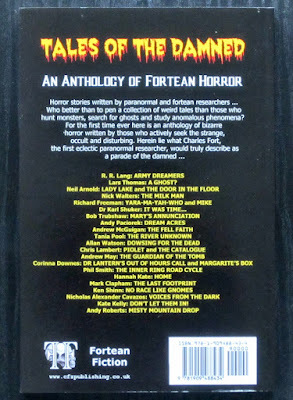 The book’s unique selling point is that a significant proportion of the stories are written by authors who specialize in Fortean non-fiction rather than fiction – including Richard himself, Corinna Downes, Rebecca Lang, Lars Thomas, Neil Arnold, Andy Roberts and Dr Karl Shuker. But there are plenty of established fiction writers too, including Nick Walters, Mark Clapham, Kate Kelly, Chris Lambert and Hannah Kate. No fewer than four of the contributors (two in each category) are important enough to have their own Wikipedia entries: Richard Freeman. Karl Shuker, Nick Walters and Mark Clapham. I really can’t overstate how good this collection is. The general standard of the fiction is much higher than I’d expected, and at least a couple of the stories are potential award winners. Unfortunately, since I just told you I was involved in the book’s production, the cynics among you may think “well, he’s bound to say it’s good, isn’t he?” So all I can suggest is that you buy the book and read it from cover to cover ... and if you find a story that’s badly written, or unoriginal, or sloppily researched, or with a plot that doesn’t hang together or an ending that’s unsatisfying – then you’ll have to tell me, because I must have missed it. You can see the contents list on the back cover of the book, reproduced below (yes, there’s a story by me in it – but don’t let that put you off). 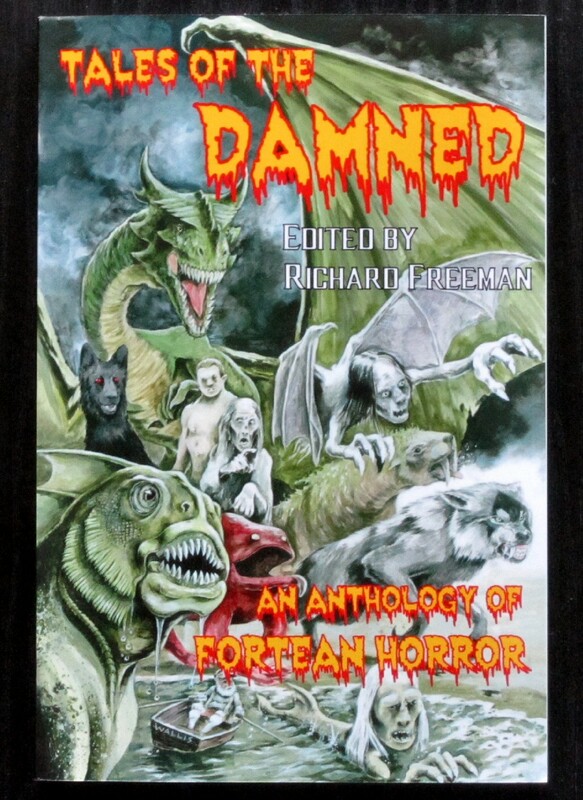 If you’re on Facebook, please consider liking the Tales of the Damned page – you can read a number of short excerpts from the book there, and more will be added in future.